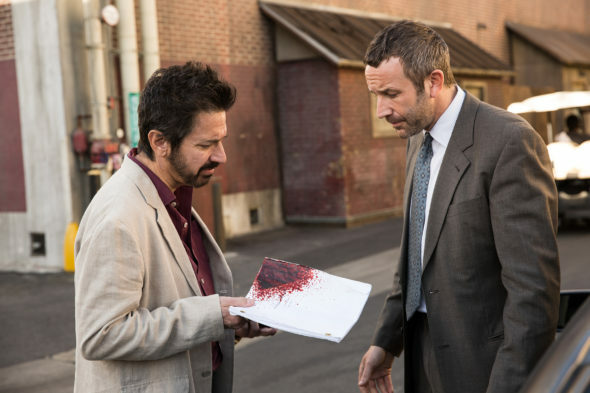 “How hard can it be?” Today, EPIX released the first trailer for their upcoming TV series Get Shorty. Get Shorty premieres on EPIX on August 13th at 10 p.m. ET/PT. What do you think? Are you a fan of Get Shorty the book/movie? Will you watch the EPIX TV series?